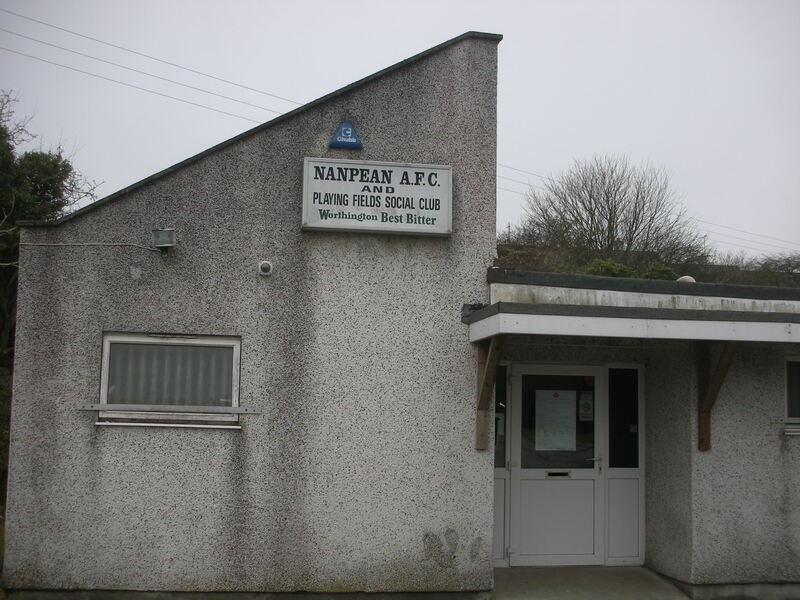 Nanpean Rovers can trace their heritage back to a formation date of 1901. However, it was their 1936 move to the newly inaugurated Victoria Bottoms Playing Field that formed the basis for their cherished status among football ground aficionados. 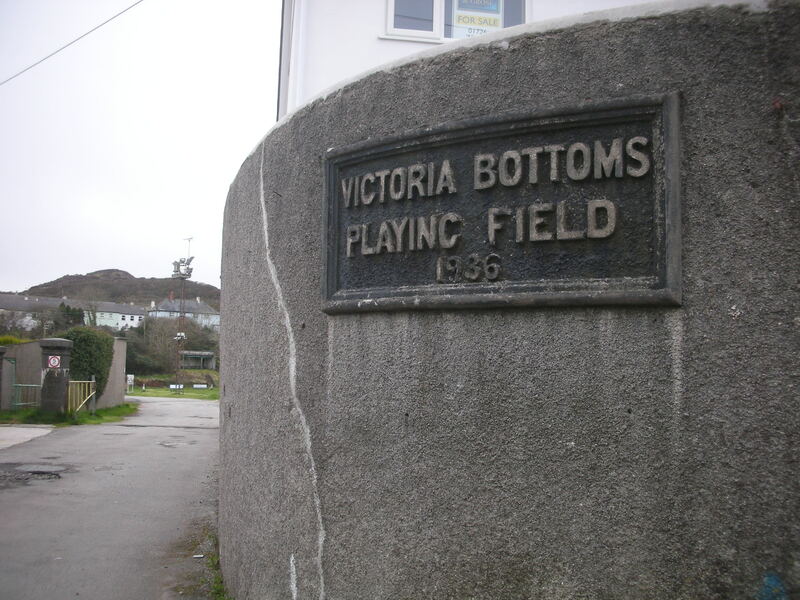 The small village is in the heart of the Cornish clay hills and the new playing field was constructed on a filled in clay pit. 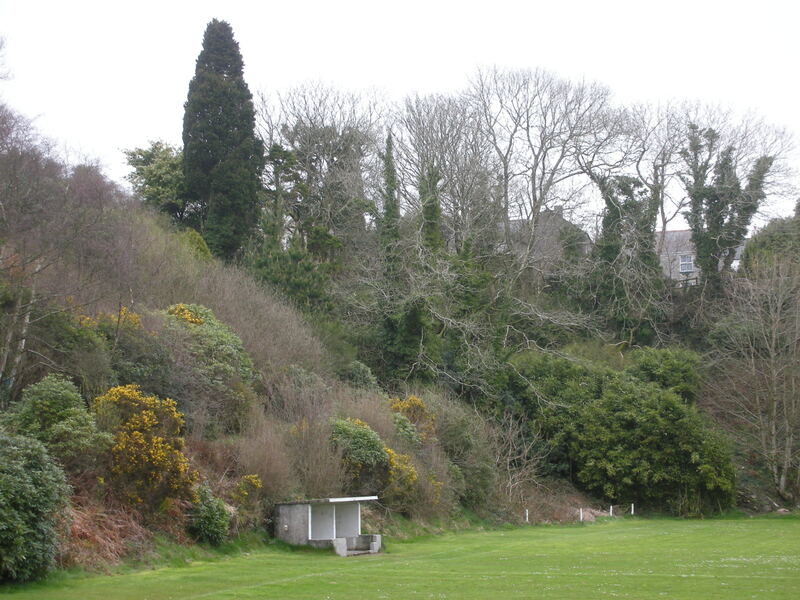 The bowl shape caused by excavation has seen nature taking over the intervening 77 years and mature plants and bushes now afford the casual observer a myriad of viewing positions for a game. The “away” dug out nestles gently against a backdrop of wild flora. 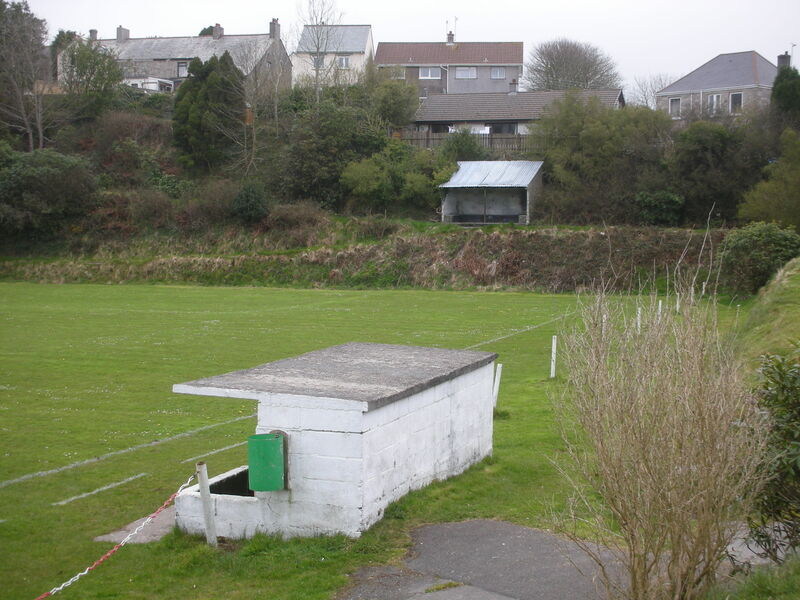 Times have been hard on the field for Rovers in recent years the winning of the East Cornwall Premier League and reaching the final of the Cornwall Senior Cup in 1996/97 seem distant memories as the club find itself in the nether regions of the second tier of the East Cornwall League. 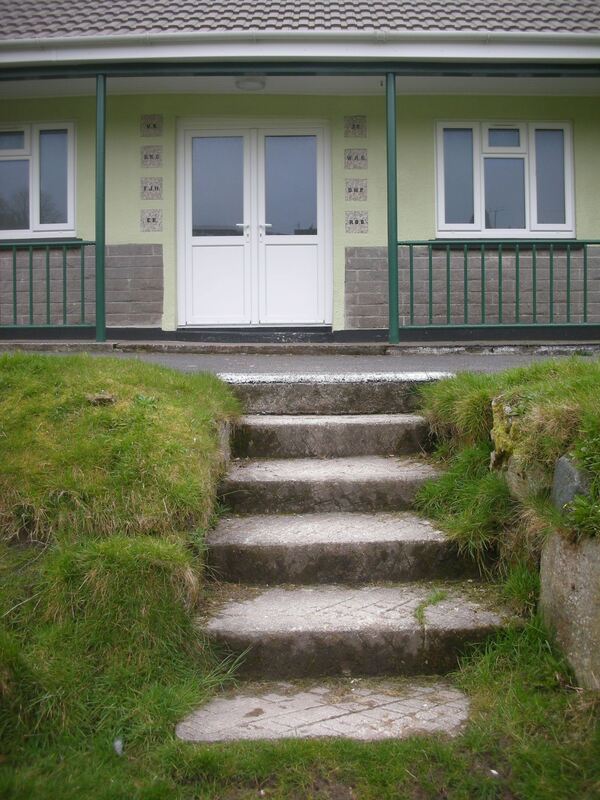 The ground enjoyed a much needed revamp last year when the 1958 pavilion underwent a £70,000 modernisation. 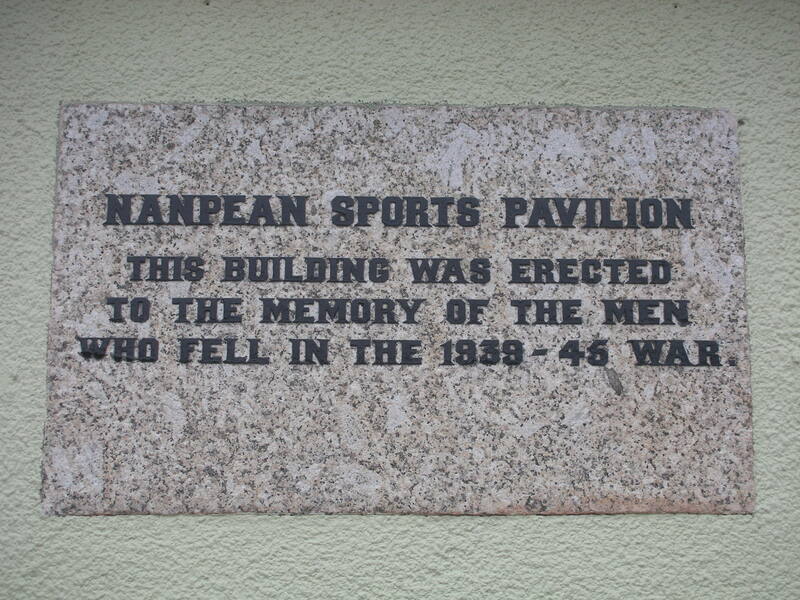 The pavilion also acts as a memorial to the eight lads from the village that lost their lives in the Second World War. A large crowd gathered for the grand reopening by local MP Stephen Gilbert in February 2012. 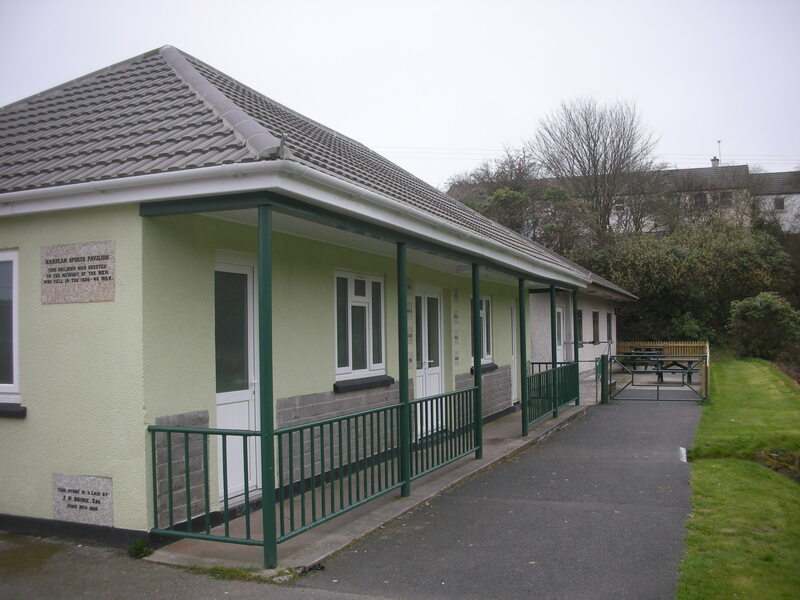 Funding for the project had been gained from a variety of sources including Football Foundation, Cornwall Development Company, SITA and St Stephen-in-Brannel Parish Council. 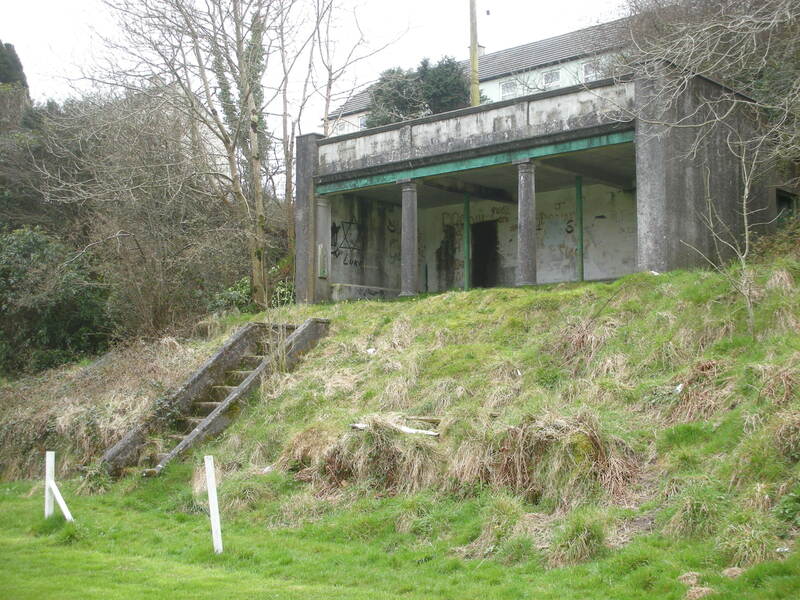 The two stone shelters have sadly been the attention of local graffiti artists and are crying out for a lick of paint. 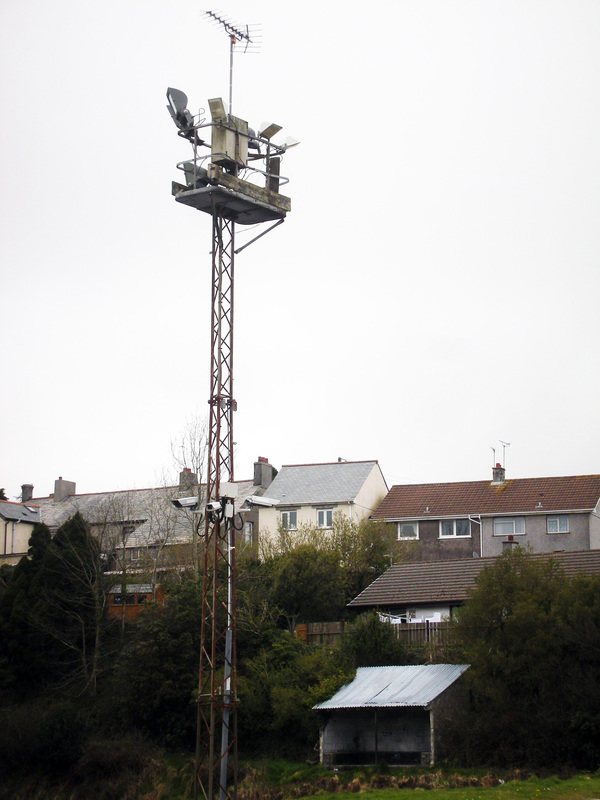 They remain eye catching book ends to this most glorious of non-league venues. Victoria Bottoms remains one of the most beguiling grounds in the country. 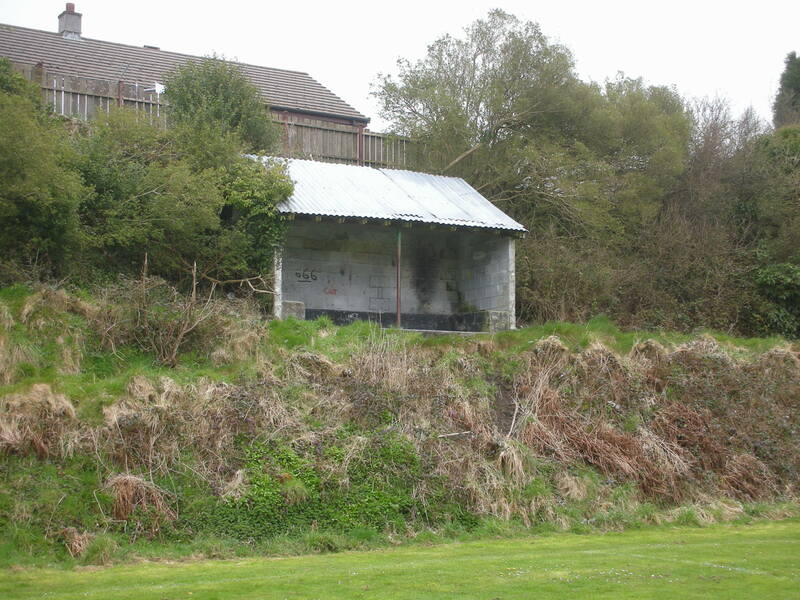 This entry was posted in Travel, Matches & Stadiums and tagged Nanpean, Nanpean Rovers, Victoria Bottoms by peterrmiles. Bookmark the permalink. Certainly brings back memories of my younger years living and playing at Victoria Bottoms. My Grandfather and Father told me that the shape was achieved by the men of the village after the war with shovel and wheelbarrow filling in the old Victoria Bottoms clay working. To think that when I was playing the club was fielding teams in South western league, Combination league, Minors, and under 18s. Also in the corner below Parklands was a cycle speedway track and in the far corner a beautiful natural spring.